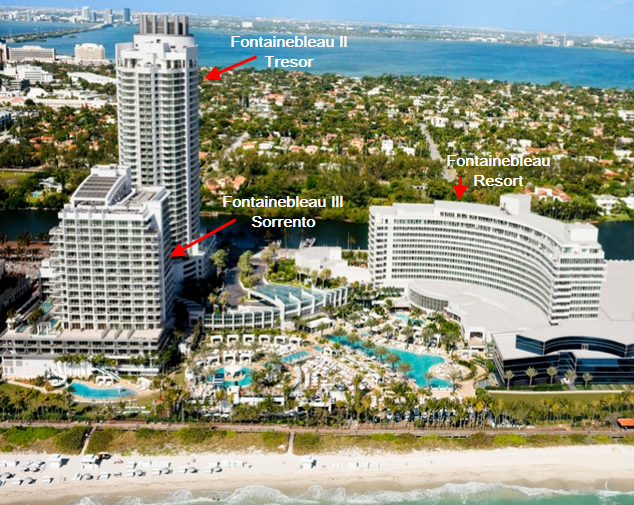 Market Snapshot for Fontainebleau, Condo/Villa/Townhouses, residential community in Miami Beach, Florida. Fontainebleau Condo/Villa/Townhouses is located at 4401 Collins, Miami Beach, Florida, 33160. This residential community was built in year (N/A) and currently offering (21) Condo/Villa/Townhouses for sale in Fontainebleau, with price ranges from $669,000 to $3,200,000. 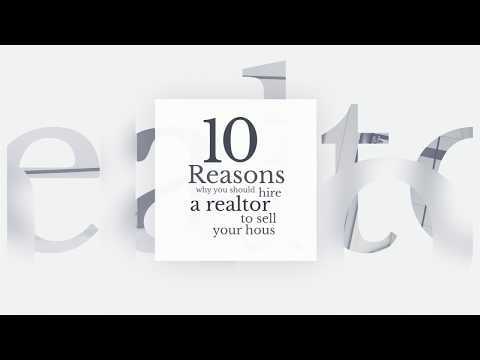 Whether you are looking for most up-to-date Fontainebleau, Condo/Villa/Townhouses, residential community or another luxury development in Miami Beach, Florida to Buy or to Sell, our website will provide you with the most up-to-date luxury homes and condos for sale in the city of Miami Beach. 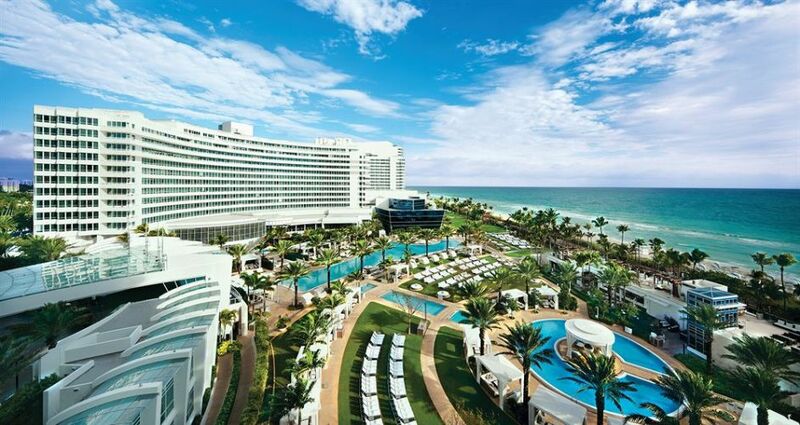 The Fontainebleau Miami Beach is situated on oceanfront Collins Avenue in the heart of Millionaire's Row and is currently owned by Fontainebleau Resorts. Fronting the Atlantic Ocean, the 1,504-room resort features two new towers, 12 restaurants and bars. a 40,000-square-foot (3,700 m2) spa with mineral-rich water therapies and co-ed swimming pools, and oceanfront poolscape featuring a free-form pool shaped as a re-interpretation of Lapidus’ signature bow-tie design. The Fontainebleau Miami Beach (also known as Fontainebleau Hotel) is one of the most historically and architecturally significant hotels in Miami Beach, Florida. Opened in 1954 and designed by Morris Lapidus, it was arguably the most luxurious hotel in Miami Beach, and is thought to be the most significant building of Lapidus's career. In 2007, the Fontainebleau Hotel was ranked ninety-third in the American Institute of Architects list of "America's Favorite Architecture". 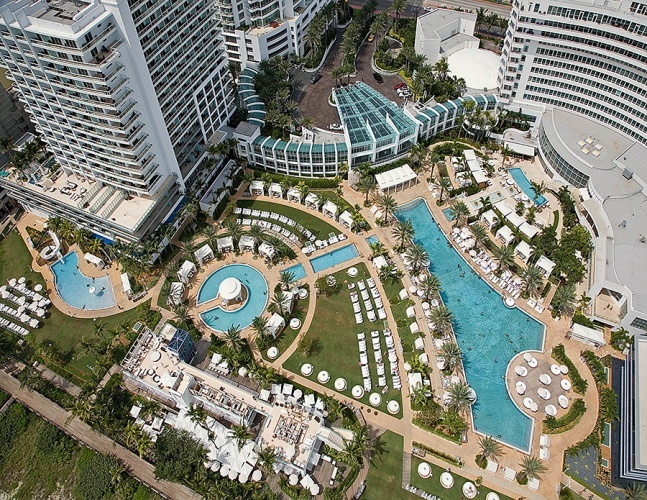 On April 18, 2012, the AIA's Florida Chapter ranked the Fontainebleau first on its list of Florida Architecture: 100 Years. 100 Places. The Fontainebleau condos in Miami Beach have been around for some time and continue to draw visitors and residents thanks to its profusion of amenities and the various provided courtesy of the Hilton chain, which operates the Fontainebleau. 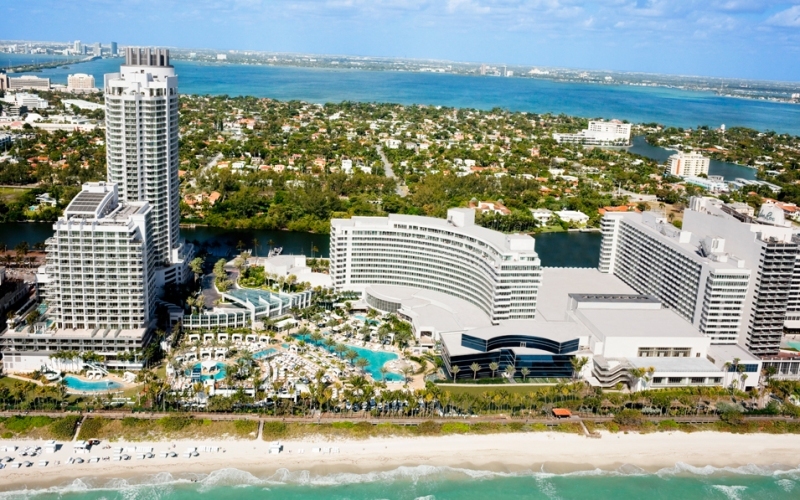 Fontainebleau is right in the heart of what is arguably the most famous city in South Florida. 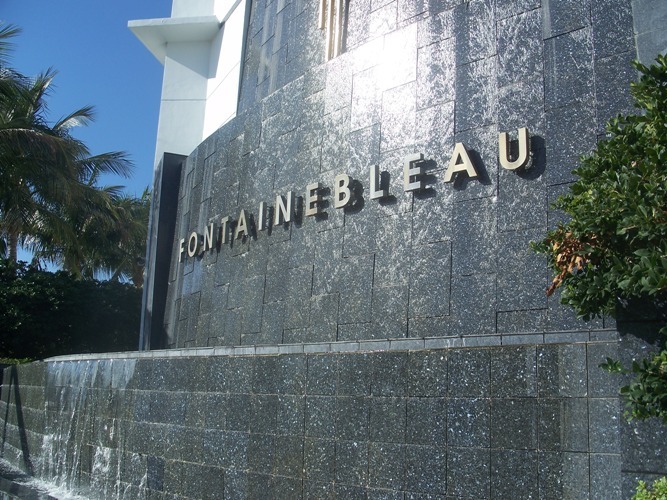 Fontainebleau is close to popular Lincoln Road and Collins Avenue and the many natural sights on islands like La Gorce while near Downtown Miami and ultra trendy Bal Harbour. Following a $1 billion renovation, the 22-acre oceanfront hotel features signature restaurants by award-winning chefs; two chic nightlife venues; a two-story, 40,000-square-foot spa, expansive poolscape, a pristine atlantic ocean beach and state-of-the-art conference and event facilities. The features in the over 400 units of the Fontainebleau include kitchens with granite countertops and stainless steel appliances, marble bathrooms and pastel interiors, flat screen televisions in some units .